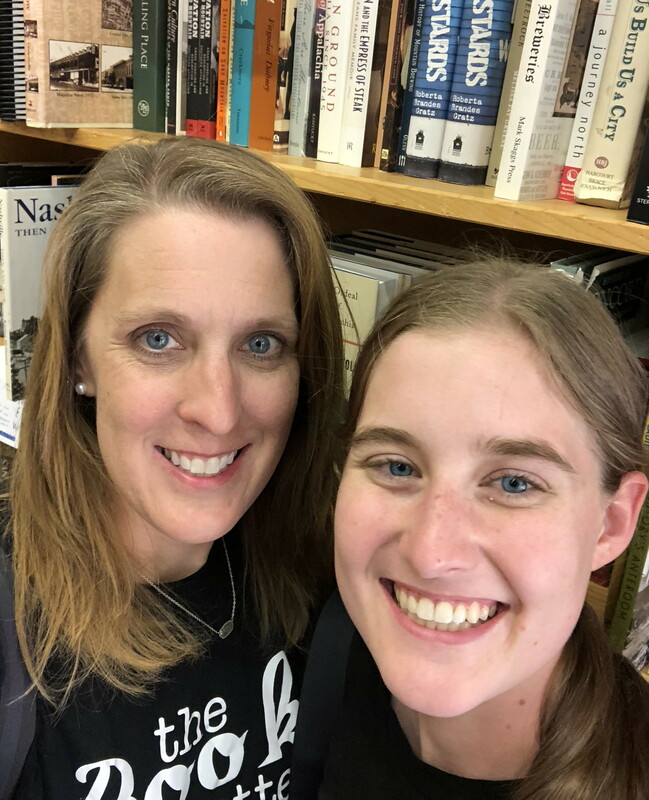 Sugar’s stories give Merilee a different perspective on the town and its wealthy school moms in their tennis whites and shiny SUVs, and even on her new friendship with glamourous young mother Heather Blackford. I really enjoyed The Night the Light’s Went Out by Karen White. 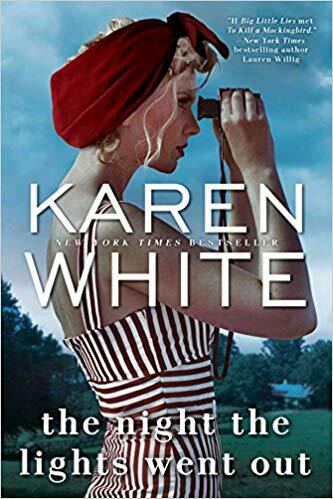 This is the first Karen White book that I have read, and I will definitely be reading more books by her. I saw Karen White listed in a list of authors that write books for those that enjoy PG books. After reading two books that were not for me because of the sexual content, I was ready for something that was clean, but that still had great writing. This book was just that. I thought the writing was interesting and fun. It was a part mystery and part historical fiction type of read. The ending of this book totally surprised me. I had no idea it would turn out like it did. I totally saw the love story part coming, but the rest of it did a great job of keeping me interested. I read this book in two days because I could not put it down.